When Benjamin Bunny grew up, he married his Cousin Flopsy. They had a large family, and they were very improv-ident and cheerful. 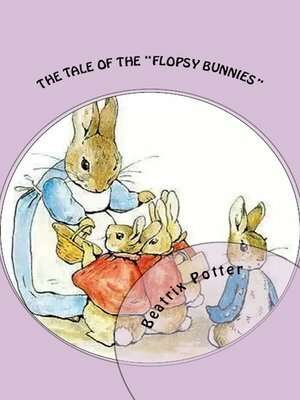 I do not remember the separate names of their children; they were generally called the "Flopsy Bunnies."